As wedding photographers we feel it is extremely important to be the right photographer for your wedding. Below you will find what questions to ask a wedding photographer. 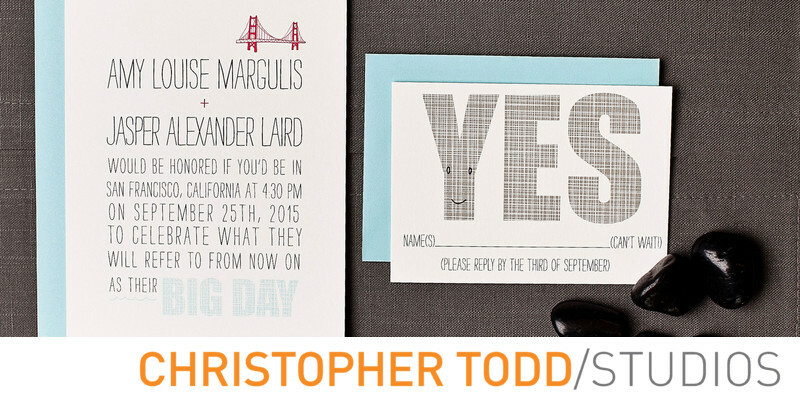 How do you know if Christopher Todd is the right one for you? First we suggest you take a look at our portfolio. You can find more wedding images and inspiration on our Instagram and Pinterest page. Do you like our images and our style of photography? If you like what you see then moving forward we recommend you ask your future photographer a few questions. Kind of like an interview. Christopher's answer: My style is a blend between photojournalism and traditional with a creative flare. I have extensive experience with natural light and flash photography. Our goal is to show personality and what's unique about you and your story. We do this by capturing unrepeatable moments that show emotion and how it felt to be at your wedding. Why you should know: There are many different styles of photography, you may have heard of wedding photojournalism, documentary style, dramatic portraiture, traditional, natural light, creative composition. If it is important to you to have wedding photos that are posed and looking at the camera you would probably prefer a traditional wedding photographer who will deliver these images to you. Whereas if you hired a photojournalist you might get more candids and un posed images. Christopher's answer: Spontaneity, humor, variety, and connection throughout my body of work. Why you should know: Many photographers approach every wedding the same, despite different groups, circumstance, or environments. A wedding is a unique story best told with an insider's perspective. Once this is understood your wedding photographs can be taken to the next level. Can you make me a wedding album? Christopher's answer: Absolutely, in fact I don't think you should consider not having an album. Weddings are stories, and Albums are the personification of that story. They will become priceless family heirlooms, and remind you of the best times of your life. Why you should know: Despite living in the age of digital and now, it doesn't make much sense to invest in hiring a talented wedding photographer, and not complete the job. The completed job is a beautifully printed wedding album that brings you right back to how it felt on your wedding day. Who will shoot my wedding if you get sick? 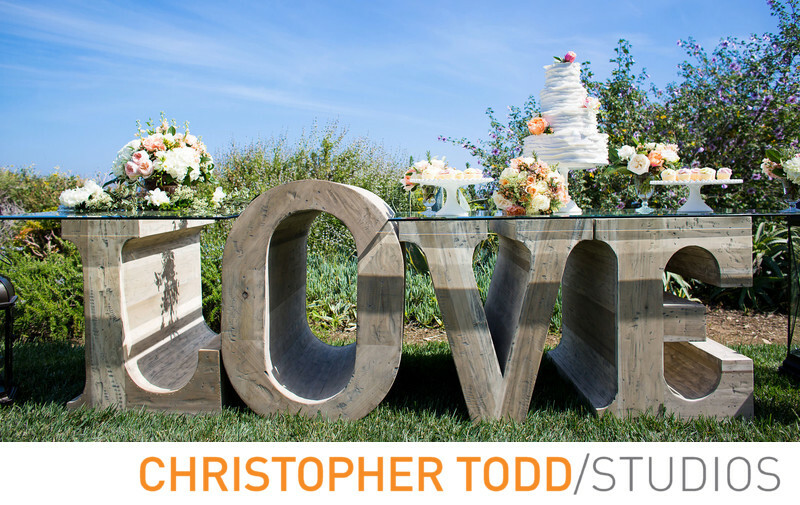 Christopher's answer: We have been photographing weddings since 1999, and have built connections and good relationships with many local photographers. We do have an inner circle of very talented photographers that have formed an emergency group to help one another if necessary. We will provide a colleague with equal experience in case of an emergency. Thankfully, we have never missed a wedding. Why you should know: In the event that your photographer is faced with an emergency situation there should be a backup plan already in place. This is good to know before hand for your own peace of mind. Christopher's answer: Most definitely. We are experts in off camera lighting and always bring our professional lighting gear to every wedding for those unpredictable ballrooms, or night shots. Why you want to know: Many professional photographers don't fully understand off camera lighting techniques and deliver wedding photos that reflect this. Knowing that your photographer is highly experienced with lighting will ensure that they can handle any environment or unpredictable situation at your wedding. Christopher's answer: All our gear is professional and high quality. We use the latest Canon 5D mark 3’s, and all professional (L-series) lenses. Canon flashes, and various light modifiers. In fact, we go to a Wedding photography trade show every year to check out and test the latest and greatest equipment. Why you want to know: It's easy nowadays to purchase a camera and take photos, you want to make sure your photographer is using professional gear and understands how to use it to deliver the best images possible. Check out our FAQ's page to get answers to more common questions. We also specialize in Unique family portraits, headshots, and corporate events. 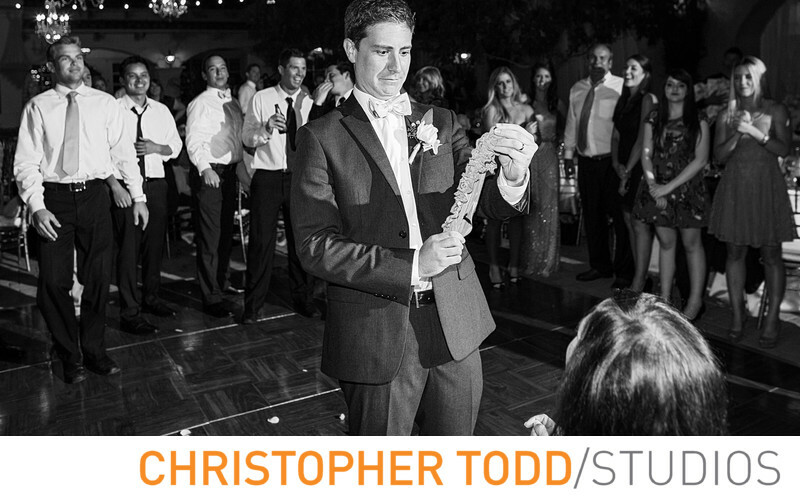 Want to learn more about me Christopher Todd? Find out my superpower here!